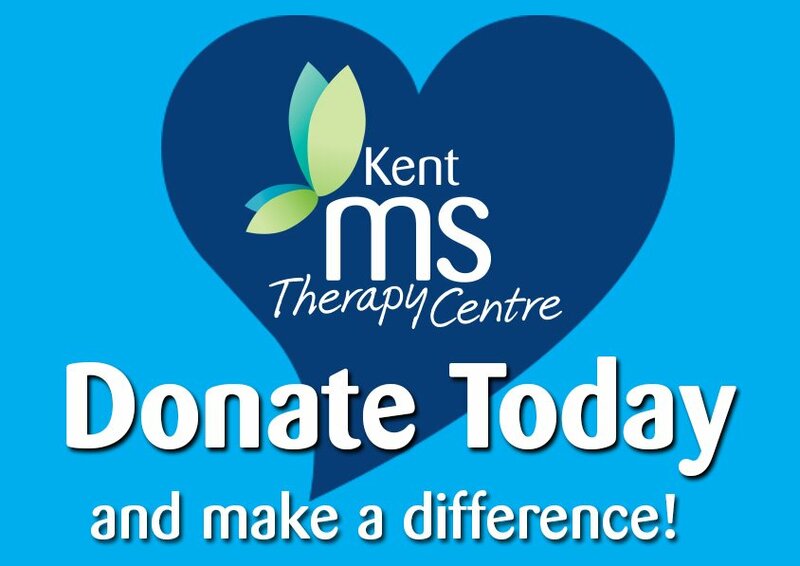 Our new Kent MS Therapy Centre opened in 2015 and offers first class facilities to support people affected by MS – those that have the condition, their families, friends and those who care for them. With tremendous support from existing members and supporters from the local community, we have been able to create a modern building with a warm and welcoming environment that delivers a wide range of excellent services to help members manage their condition and improve quality of life. 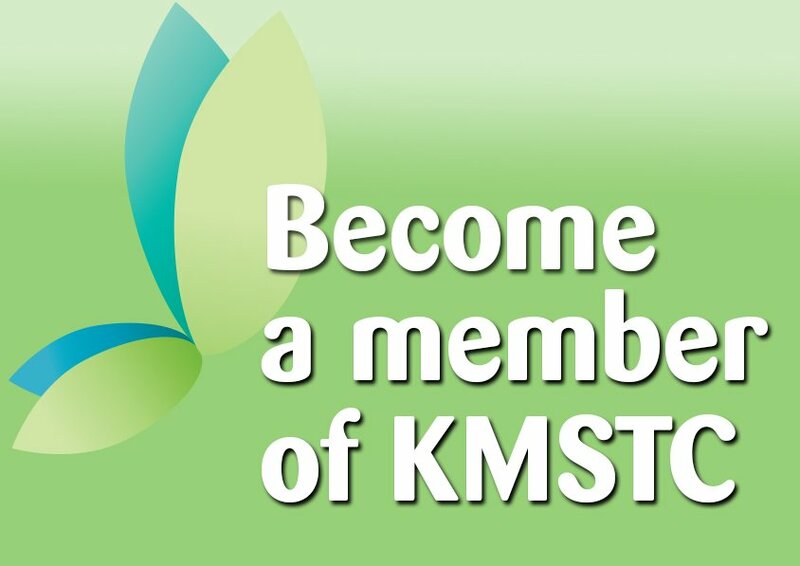 Perhaps most importantly, KMSTC is a social hub that allows members the opportunity to share experiences, problems or ideas – or just to relax and have fun with friends. 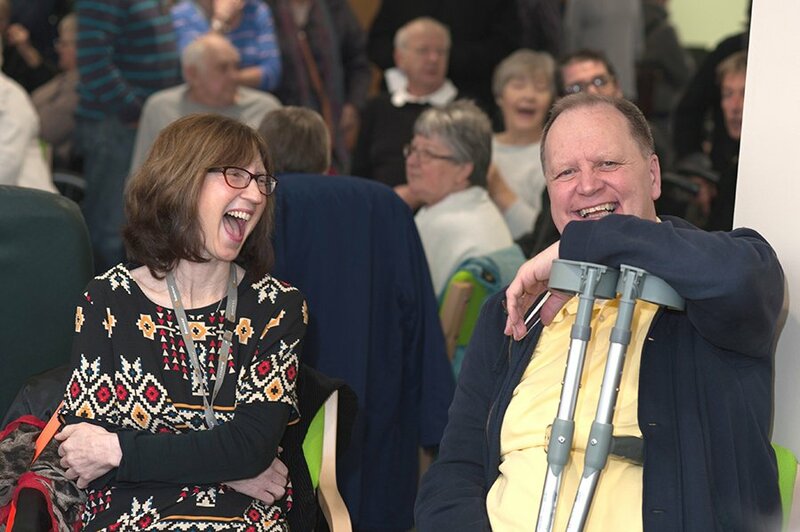 In this wonderful new state of the art facility we continue to create a happy, caring and positive environment with much laughter, carrying on the tradition established when the original centre first opened in 1984.
by being a Centre of Excellence which enables self-management of the disease. The centre is here to support anyone affected by MS, whether it be those living with MS, a family member, carer or friend. The centre covers the whole of Kent with the next nearest centre being in Swanley in North Kent.